Are you looking for the best Football World Cup Themed Event Entertainment in 2018? 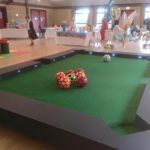 Do you want to ensure that your guests will have a fantastic football experience? Check out our list of entertainment that will have all football fanatics feeling fantastic! 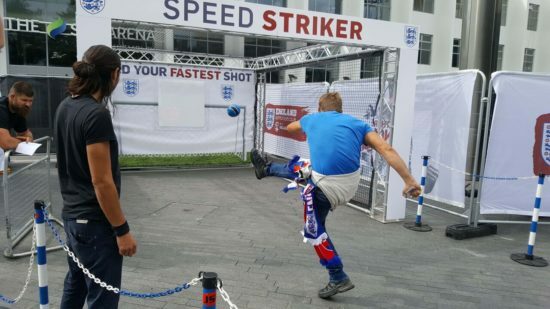 How about an amazing interactive footballing activity that will have your guests queuing around the corner just to have a turn, that’s right we’re talking about Football Pool! With the World Cup 2018 coming up this summer everyone wants to show off their inner Messi or Ronaldo so why not give them the chance with his great game?! 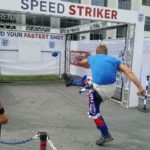 This immensely fun football game starts off our list of Football World Cup Themed Event Entertainment! 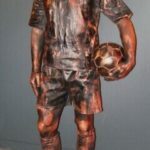 A brilliant addition to a sports event that emphasises the theme are Football Statues. Life-sized idols of famous footballers can bring a smile to any fan, so they make it onto our list of Football World Cup Themed Event Entertainment! There are all sorts of amazing Football Entertainers that will be wowing crowds at events everywhere in 2018 but we have picked a couple that are always fan favourites! 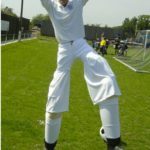 Footballing Giants are professional entertainers that walk around on stilts to become towering athletes that bring laughs to crowds of all ages. 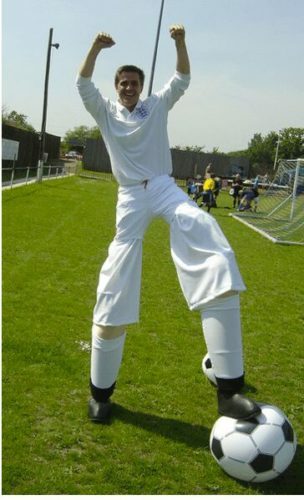 If you thought Peter Crouch was a tall player just wait till you see these guys! Female Football Freestylers have become increasingly popular as entertainers at events over the years, and they’ll certainly be in demand for World Cup 2018 Events! Check out the freestyler in our video and you’ll see what we mean! These two different professionals earn their place on our list of Football World Cup Themed Event Entertainment! 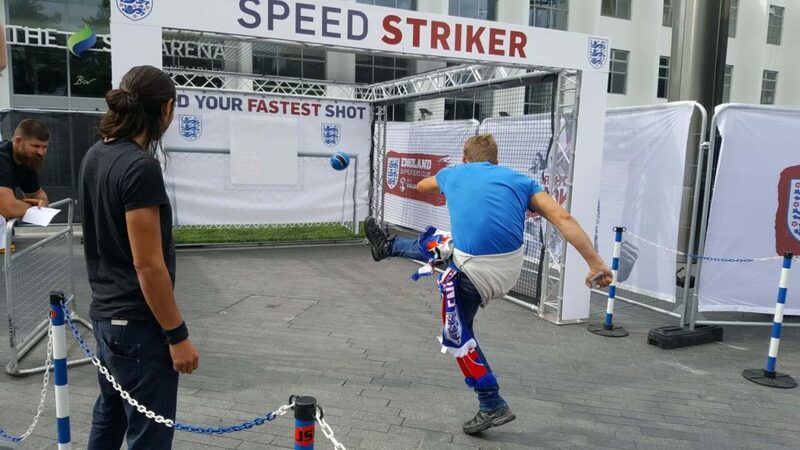 Last but certainly not least on our list of Football World Cup Themed Event Entertainment is the Speed Striker Football Game! With the buzz of the 2018 World Cup in the air everyone wants to prove they’re the best footballer around so give them the chance to prove it with this awesome soccer activity! This entry was posted in Entertainment, Streets Utd News and tagged 2018, Cup, Entertaintment, event, football, themed, world.